The Philippines has become known for its luxurious casinos that boost tourism and funds the local economy, but Quezon City is not ready to let more casinos move in. A legal dispute is currently underway between the Philippine Amusement and Gaming Corporation (PAGCOR) and Quezon City officials. 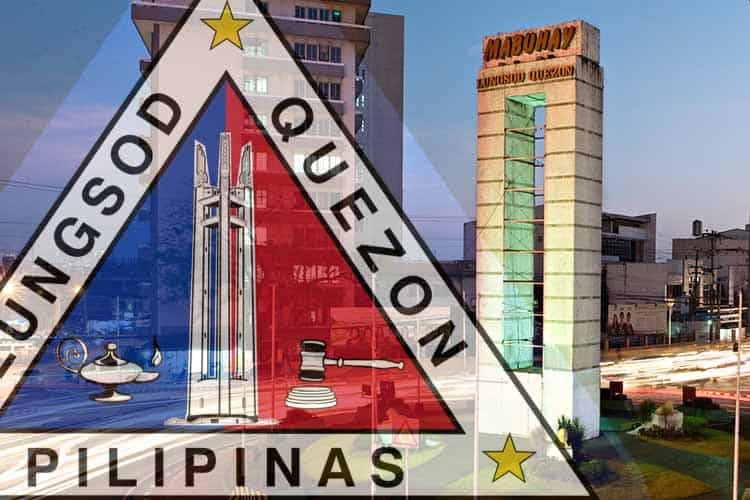 Earlier this week Quezon City officials passed a new city ordinance that could restrict city residents from visiting Quezon City casinos. Last month Bloomberry Resorts Corporation announced their plan to open another casino in Quezon City. Bloomberry currently operates the Solaire Resort & Casino in Metro Manila. Solaire Resort & Casino was the first of four properties that no makeup Entertainment City along the Bay City area of Parañaque. Bloomberry is expecting to break ground on the new casino project later in 2019, and the proposed casino is expected to be ready for business by 2020. That is if city officials and Bloomberry can get on the same page. The restrictions imposed by the new city ordinance plans to impose a high entry fee for city residents. Other areas such as Singapore have imposed similar laws to their city residents. In Singapore, residents must pay a $100 entry fee or $2,000 a year to play at the cities casinos. Vice Mayor Joy Belmonte told reporters that it is in their best interest to protect the citizens of Quezon City. Other city officials stated that they expect PAGCOR to challenge the new city ordinance. Vice Mayor Belmonte told media sources that she welcomes the court challenge and that it would be decided once and for all if it is PAGCOR’s charter or local government code that has precedence. PAGCOR clapped back by stating that it would be a “dereliction of its duties as a gaming regulator” not to take action and challenge the Quezon City ordinance in the nation’s courts.